Cholesterol is different from most tests in that it is not used to diagnose or monitor a disease but is used to estimate risk of developing a disease — specifically heart disease. Because high blood cholesterol has been associated with hardening of the arteries, heart disease and a raised risk of death from heart attacks, cholesterol testing is considered a routine part of preventive health care. Cholesterol testing is recommended as a screening test to be done on all adults at least once every five years. It is frequently done in conjunction with a routine physical exam. It is usually ordered in combination with other tests including HDL, LDL, and triglycerides — often called a lipid profile. 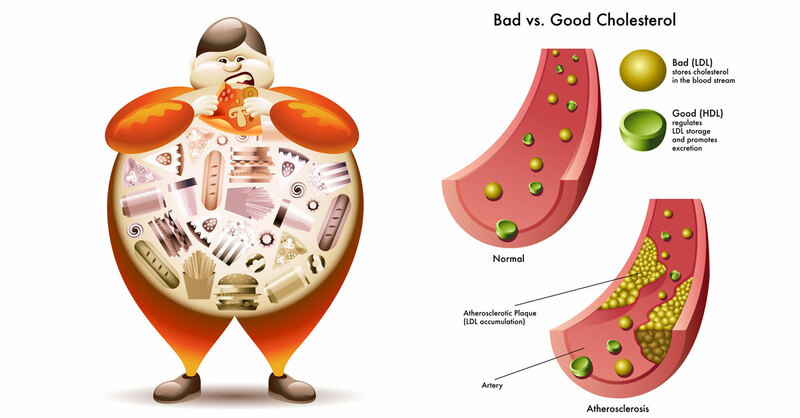 Cholesterol is tested at more frequent intervals (often several times per year) in patients who have been prescribed diet and/or drugs to lower their cholesterol. The test is used to track how well these measures are succeeding in lowering cholesterol to desired levels and in turn lowering the risk of developing heart disease.